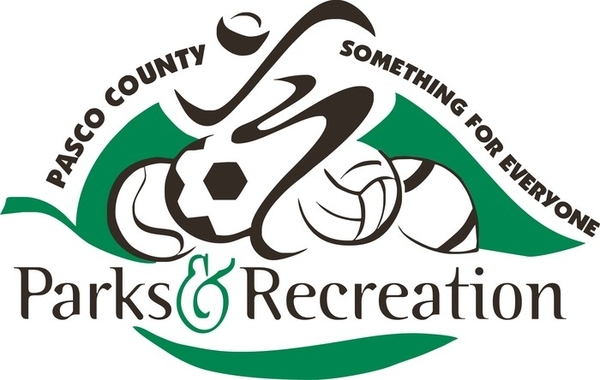 The ride begins at the SR54 Trail Head, with additional SAG stops at the Starkey Wilderness Preserve, Crew's Lake Park, Anderson Snow Sports Complex, and US98 Trailhead. This paved State Trail winds through Hillsborough, Pasco, and Hernando Counties in West Central Florida. 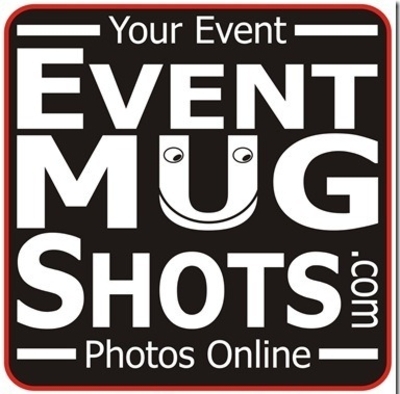 The Start/Finish/Registration will be located at Suncoast Trailside Bicycles in the Target Shopping Center. Kickoff 7.00 a.m. - 9.00 a.m. No Mass Start. 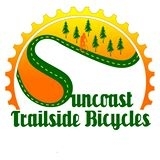 Spin the Suncoast is a fully supported recreational ride that takes place on the Suncoast Trail, just north of Tampa Florida. There are 5 support stations (SAG Stops) along the course and a variety of distances to choose from. The 100 Mile Century Challenge will take riders out and back to the North Trailhead and into Starkey Park with one of the most beautiful wilderness rides in the area. Heading North from the Trailhead, take our shortest loop and enjoy a scenic ride to Trail entrance to the Starkey Wilderness Preserve. Enjoy a fully supported SAG stop at Crews Lake Park, with large food and beverage support, including music and restrooms! This is our most popular distance and the SAG stop is located at the Anderson Snow Sports Complex with snacks and beverages. Opened in 2001, the Suncoast Trail is part of Florida's Statewide Greenways and Trails System. It passes through a mix of suburban, agricultural and natural areas, along which you will find rest areas and interpretive signs that illuminate the trail's historical significance and identify the local ecology. One of the Suncoast Trail's most impressive features is the nearby Jay B. Starkey Wilderness Preserve, with beautiful waterways and scenic views of natural areas.